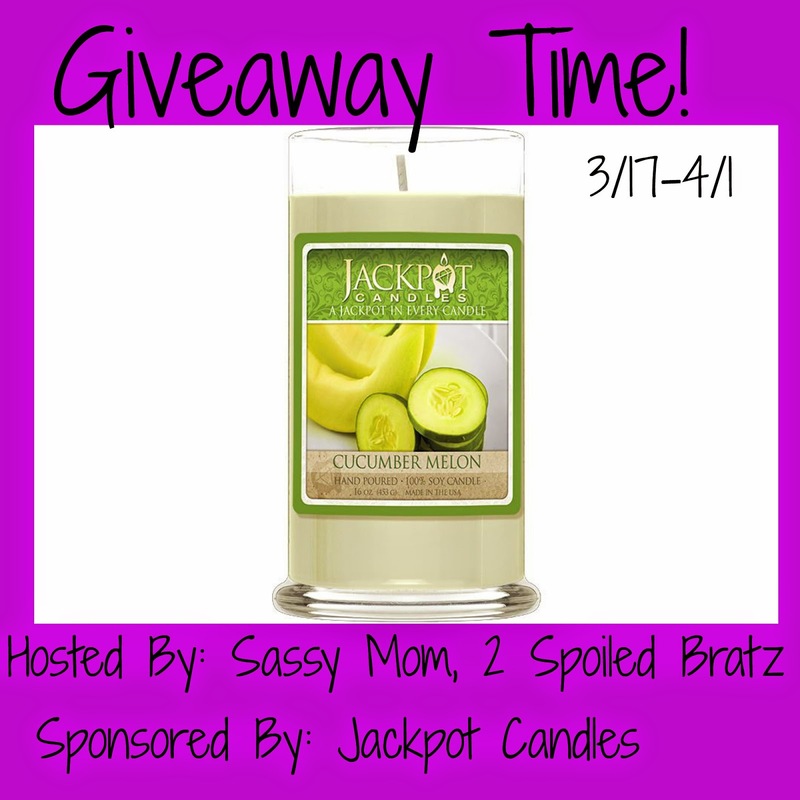 Sassy Mom, 2 Spoiled Bratz and Jackpot Candles teamed up to bring you a giveaway for one Jackpot Candle! A delish smelling candle plus a jackpot...how can you go wrong, amiright? The bloggers promoting and hosting this giveaway is not responsible for prize fulfillment. Jackpot Candle will be in charge of that.